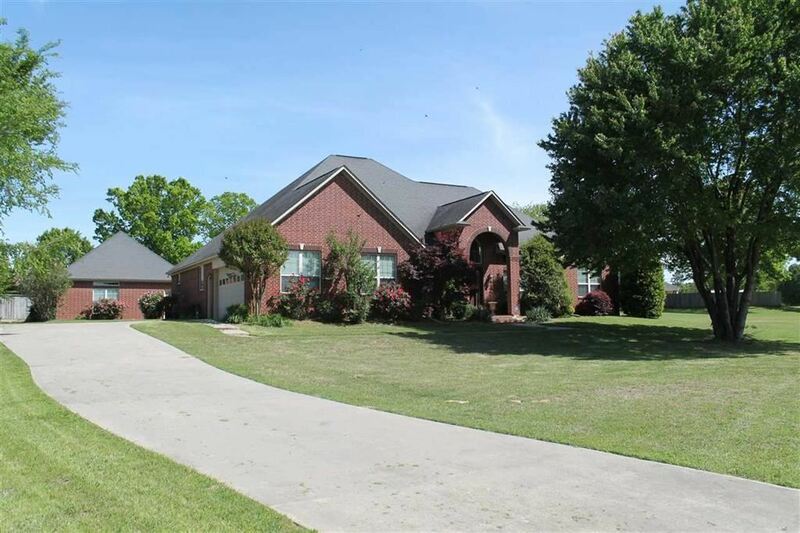 #20 Red Oak, Texarkana, TX.| MLS# 101710 | Travistene Turner of Texarkana Realty Group 903-244-1293 | Texarkana Area Real Estate | Contact us to request more information about our Homes for Sale in the Texarkana Area area. Awesome open concept with 14 ft. ceilings. Two living areas, beautiful kitchen & appliances. Lots of closet & storage space. Master bedroom is unbelievable with bath that is breath taking. Full 2 car garage attached + 2 car garage attached to mother-in-law suite. Many more pluses to this property on 1.62 acres.